The most important thing we have as a photographer is light. 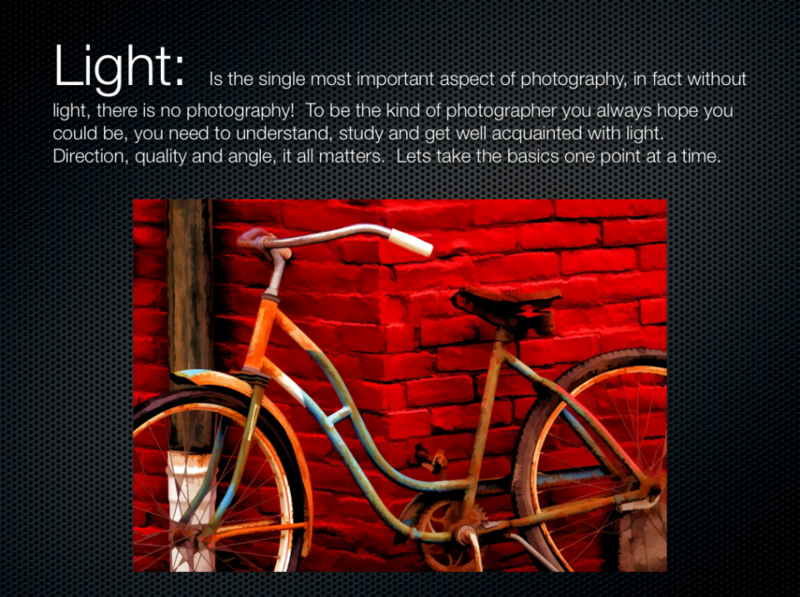 In fact without light there is no photography! 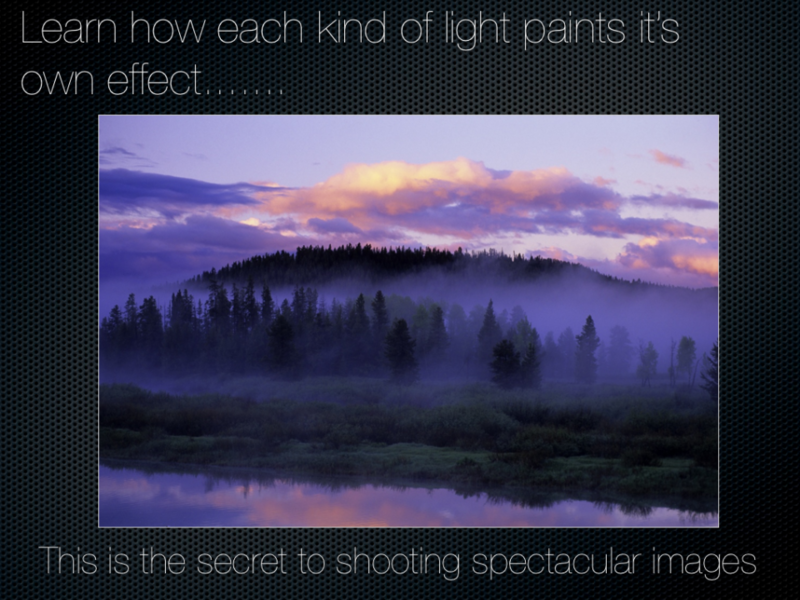 Understanding the quality and direction of light will greatly help you make the best images of your life. 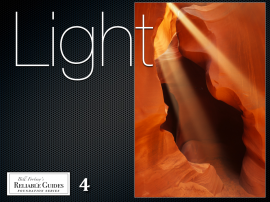 Light needs constant study and evaluation. 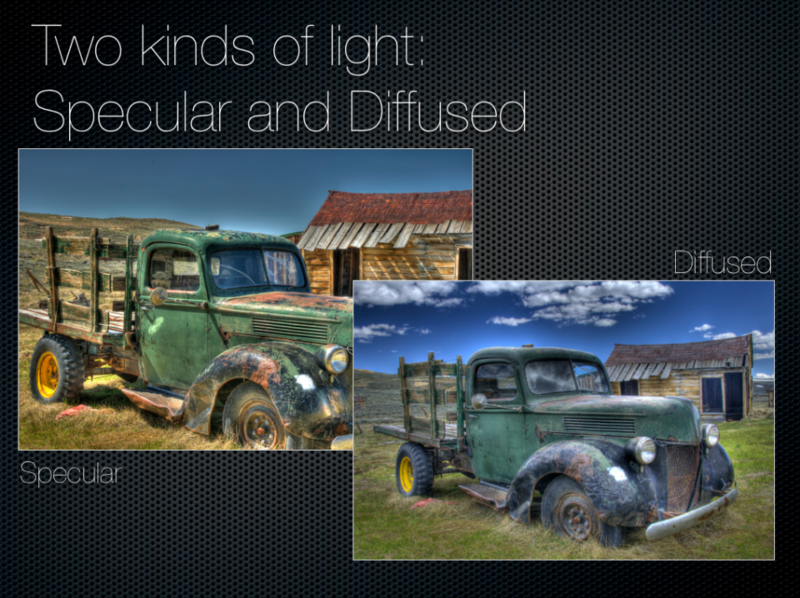 We need to get familiar with all the possibilities and what subjects need what kinds of light. This book will get you a kick start on that knowledge.